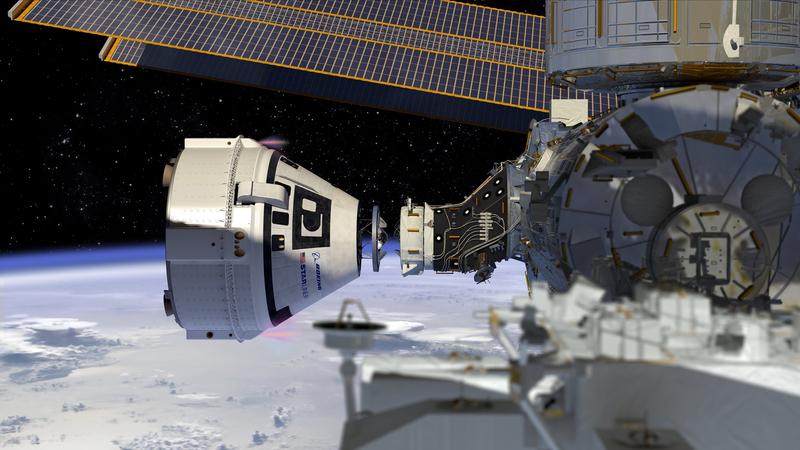 NASA updated its Commercial Crew Transportation Capabilities (CCtCap) contract with Boeing, which provides flexibility in its commercial flight tests to the International Space Station. Boeing, one of the agency’s two commercial crew partners, approached NASA last year and proposed adding a third crew member on its Crew Flight Test (CFT) to the International Space Station. Adding a third crew member on Boeing’s flight test could offer NASA additional flexibility to ensure continued U.S. access to the orbital laboratory. The modification also identifies cargo capabilities for the company’s uncrewed and crewed test flights. Exact details of how to best take advantage of the contract modification are under evaluation, but the changes could allow for additional microgravity research, maintenance, and other activities while Starliner is docked to station. For more details, visit https://go.nasa.gov/2GVbxy6.